Drapery Fabric, 1945 or earlier. In recognition of Finland’s centennial of independence, Cranbrook Art Museum presents Finland 100: The Cranbrook Connection, an exhibition examining the profound influence this country has had on the development of the arts in America. 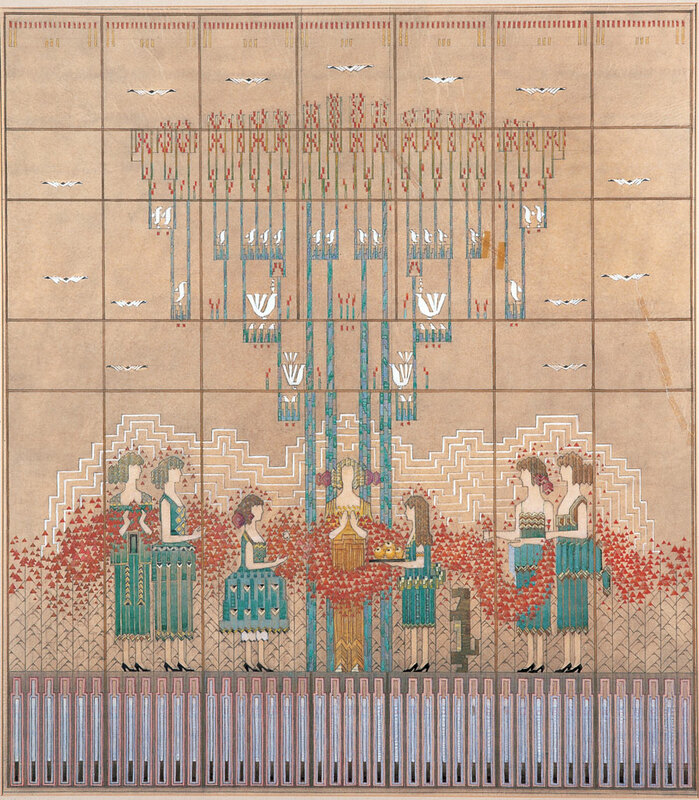 The exhibition features many treasures of Cranbrook’s history, including exquisite architectural renderings by Eliel Saarinen, intricate weavings by his wife Loja, and furniture and furnishings by his children, Eero and Pipsan. Also included are works by Finnish-born artists-in-residence at Cranbrook, such as Maija Grotell, head of ceramics, and Marianne Strengell, the head of the fiber department. Visitors to Cranbrook, such as the great Finnish architect, Alvar Aalto, also exerted an important influence in the development of modern design at Cranbrook and beyond. 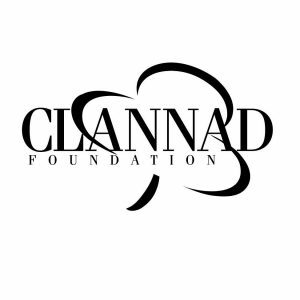 The exhibition is made possible with support from the Clannad Foundation. Finland 100: The Cranbrook Connection is curated by Steffi Duarte, the Jeanne and Ralph Graham Collections Fellow.